She may be poised to hang up her Wolverine gear, but Laura Kinney’s not out of the superhero game — and neither is her sidekick/little sister Gabby, aka Honey Badger. 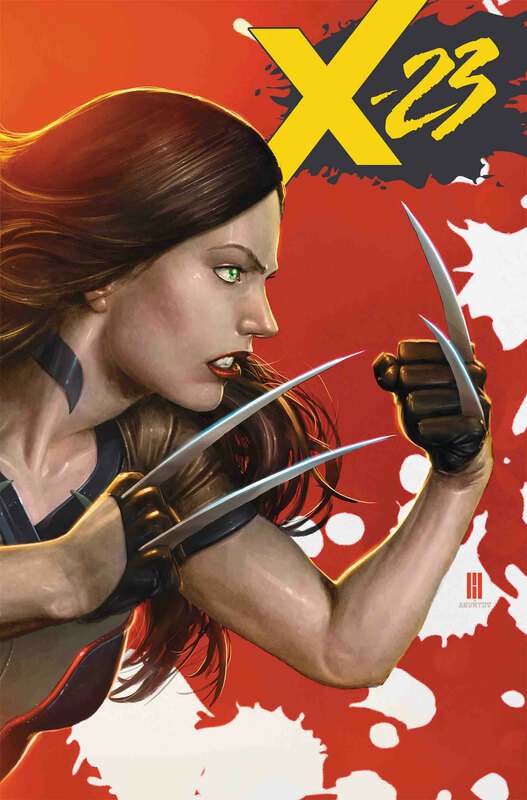 With the original Logan now back among the living, Laura will be taking on her once-abandoned mantle of X-23 in a new series launching as part of Marvel Comics’ “Fresh Start” initiative. Under the guidance of Mark Tamaki and Juann Cabal, the young mutant hero and her sister will continue to battle for those who cannot protect themselves, with a focus on making certain the project that created them is never able to do so to another person. 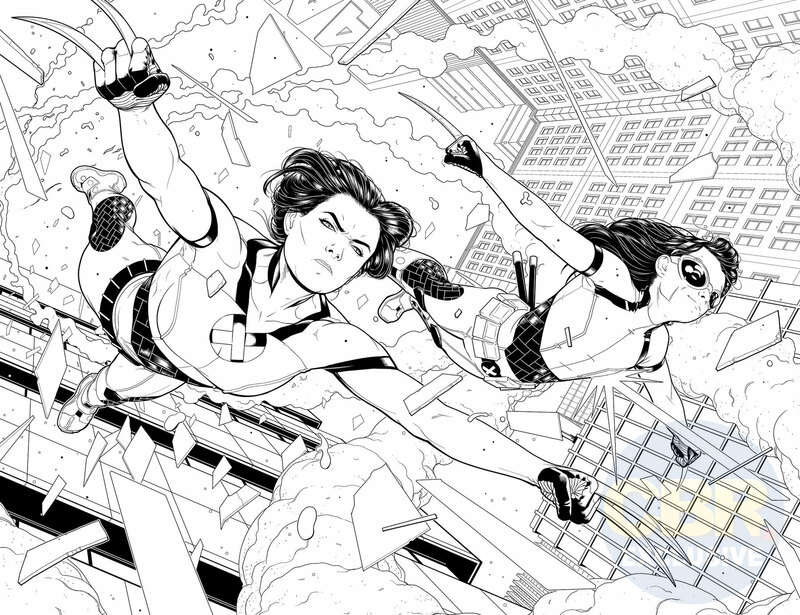 Check out the first look at Cabal’s art from X-23 #1 below, and read CBR’s full interview with Tamaki, here. The post Laura & Gabby Strike From Above in Exclusive X-23 #1 First Look appeared first on CBR.